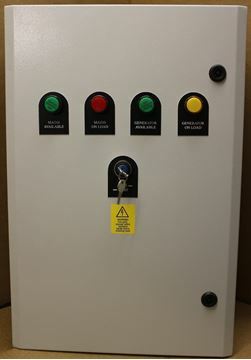 A range of wall mounted remote Indication panels for use in Building Management Systems (BMS). 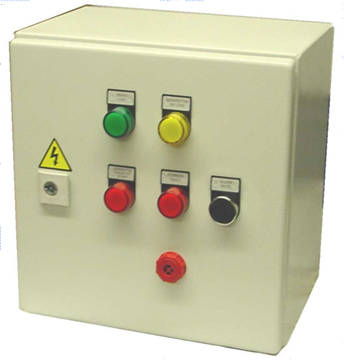 Panels can be supplied in a variety of configurations to suit customer specifications. 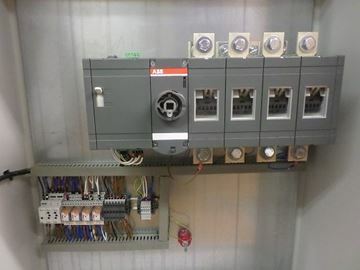 To Suit 12Vdc Or 24Vdc System. 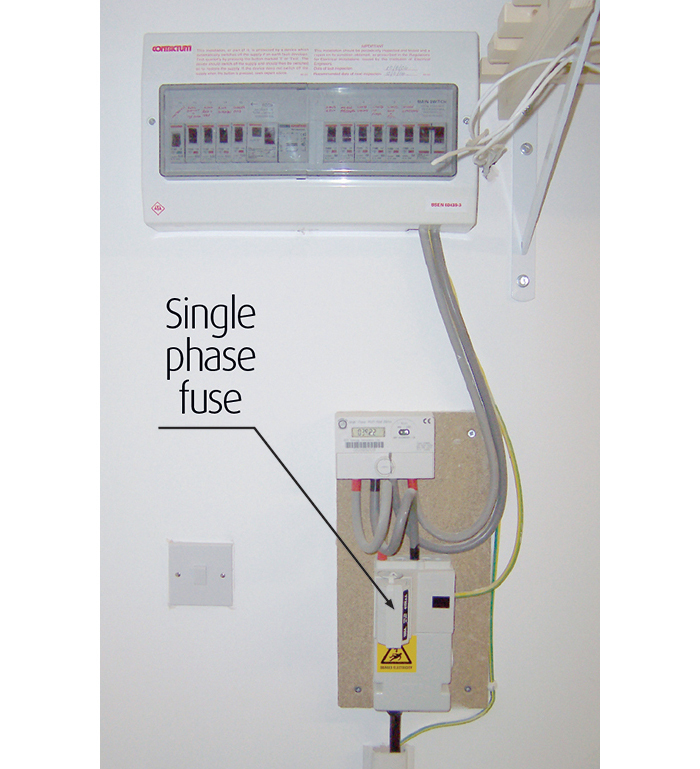 Mains Available/ On Load Indicator Lamps, Or Primary & Secondard. 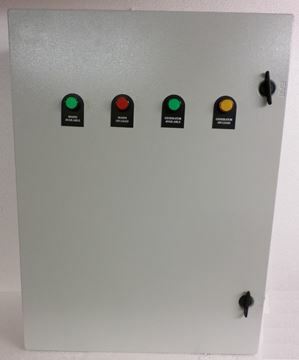 Plant Available/ On Load Indicator Lamps, Or Primary & Secondard. Failure Lamp For Low Oil Pressure, Over Temperature Etc. LED Or Filament Lamp Options. 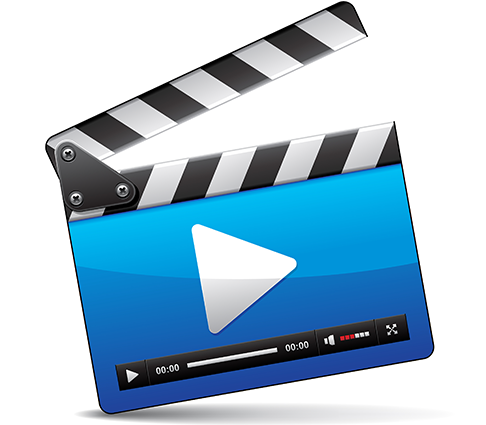 All panels are supplied fully tested with drawings and schematics. Typical requirements. 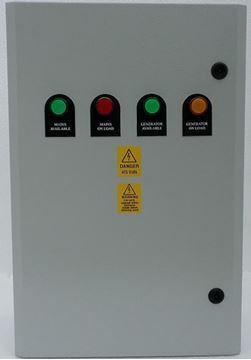 To Suit 12Vdc Or 24Vdc System. To Suit 110Vac Or 230Vac Systems Mains Available/ On Load Indicator Lamps, Or Primary & Secondard. 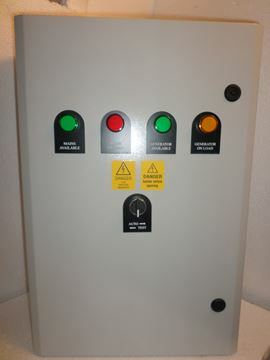 Plant Available/ On Load Indicator Lamps, Or Primary & Secondard. General Alarm Lamp. Failure Lamp For Low Oil Pressure, Over Temperature Etc. Alarm (90db) Lamp Test Feature. LED Or Filament Lamp Options. 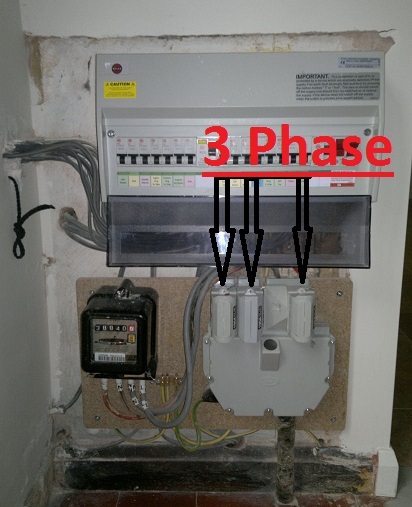 All panels are supplied fully tested with drawings and schematics.